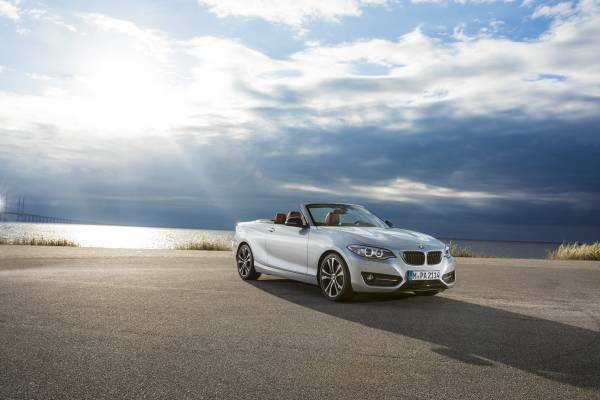 BMW Group has awarded its lifestyle PR brief to Iris Worldwide following a six-way competitive pitch. Iris will undertake a three-year contract as lifestyle PR partner for BMW and Mini, the first of its kind for both brands. The agency will be tasked with "driving desirability" for BMW and Mini in lifestyle media as well as achieving specific brand goals with lifestyle audiences. BMW Group is approaching its centenary in the coming 12 months and Iris will use this time to strengthen the position of BMW and Mini as technology leaders, as well as creating a press office to support product launches. Piers Scott, group general manager of product and internal communications, said: "Our BMW and Mini brands set the pace for others to follow in terms of design, technology and engineering. With so many new products and innovations, we have engaged Iris to help us tell this exciting story." The appointment of Iris extends the agency’s existing marketing and advertising partnership with Mini. Vicki Harding, board director at Iris, said: "These are undoubtedly two of the most iconic brands to work with in the world and the UK is the perfect place to action this exciting brief as we lead the way when it comes to lifestyle media. We’re delighted with this win; it’s really a dream brief and is a reflection of our unique blend of services, of which expertise in PR is a core part."